create 0644 www root : create new logfile with permission 644 where owner is www and group is root user. => tells nginx reload the log files . 1. 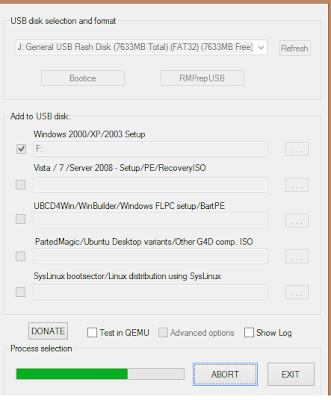 Download and extract WinSetupFromUSB and run it. 2. Mark checkbox corresponding to Windows 2000/XP/2003 Setup and locate installation source or CD that contains I386 or AMD64 folders. 3. Now click on Go button to start copying installation source to USB stick and finalizing all sort of things.